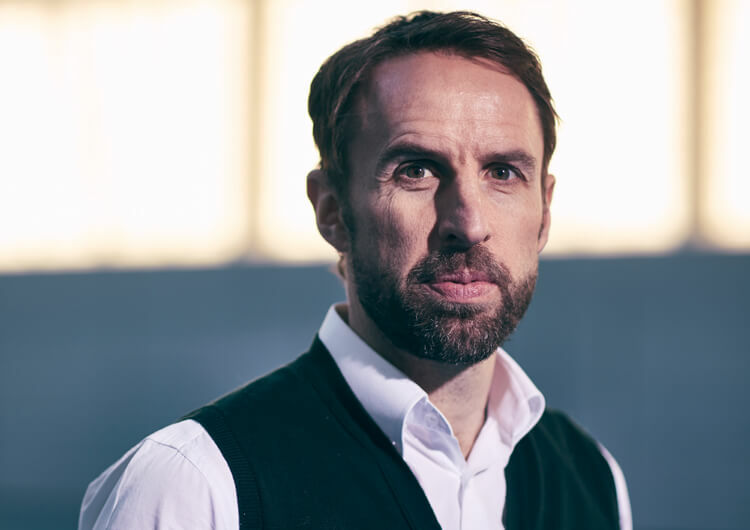 The world champions were in town for this international friendly at Wembley, but Gareth Southgate’s young England team acquitted themselves well in what was ultimately a largely deserved 0-0 draw against Joachim Low’s Germany. The game might even have been won had Jamie Vardy directed his header wide of Marc-Andre ter Stegen early in the second half. But that would have done an injustice to the visitors, who always looked dangerous on the counter-attack and forced Jordan Pickford into a number of top-rate saves. Both sides will face tougher tests when the World Cup rolls around in Russia in the summer. Gareth Southgate’s side started in a 3-5-2 formation, with wing-backs Kieran Trippier and Danny Rose dropping back to form a 5-3-2 in defence. An early injury to Phil Jones, who started on the right of the back three alongside John Stones and Harry Maguire, saw him replaced by Joe Gomez – although this didn’t lead to a change in formation. If Germany tried to play out from the back, England’s front pairing of Jamie Vardy and Tammy Abraham pressed high up the pitch. This wasn’t always effective, however, as the visitors’ back line were still regularly able to play into their midfielders – and England’s midfield trio of Eric Dier, Jake Livermore and Ruben Loftus-Cheek didn’t press as high as the front line, often conceding their opponents plenty of time and space on the ball. 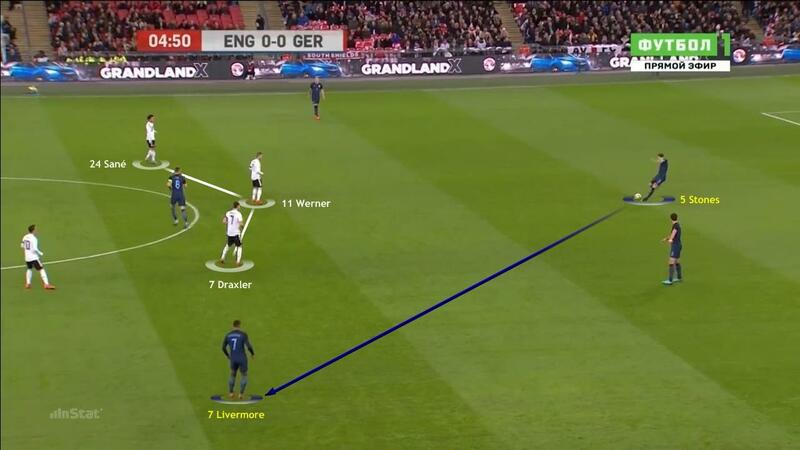 The quality of the Germans’ combination play, and ability to find gaps through central areas, caused the England defence problems and helped them create a number of good chances. Thankfully for the hosts, Jordan Pickford pulled off a series of excellent saves to keep his team in the game. In the defensive transition, England also came under pressure. They worked hard to recover their defensive shape, but the pace and intelligence of Germany on the counter-attack – particularly with the likes of Mesut Ozil and Ilkay Gundogan on the pitch – meant the visitors were a constant threat in this phase and always looked capable of exploiting any gaps in Southgate’s defence. In possession, the hosts alternated between combination play out from the back and a more direct approach. They did try to play out from the back through their three centre-backs, but if there was any doubt they looked to a safety-first approach and went long to try and find their mobile front pair of Jamie Vardy and Tammy Abraham in behind the German back line. 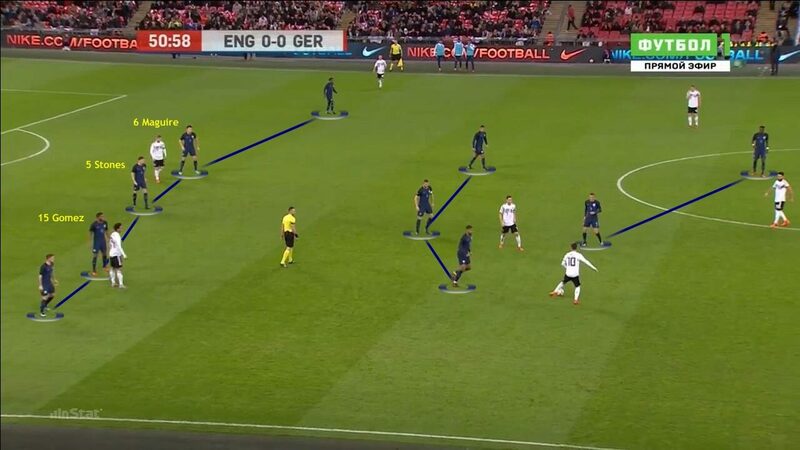 When they were able to keep possession, England did display a level of patience and would look for lateral passes in a bid to give their wing-backs time to advance into attacking areas out wide. From there, they could look to play crosses into the box and find the aforementioned front two; it was from a run and cross by Trippier on the right that Vardy had the home side’s best chance of the night, but his header was well saved by Marc-Andre ter Stegen. Ultimately, England were relatively conservative going forward, and perhaps looked more to create opportunities through their pace on the counter-attack. Vardy was again the chief threat in these situations, with the impressive Loftus-Cheek often the main architect in behind him. England started in a 3-5-2 formation, with wing-backs Kieran Trippier and Danny Rose dropping deeper to form the 5-3-2 pictured here in defence. An early injury to Phil Jones saw Joe Gomez replace him on the right side of the back three. If Germany tried to play out from the back, the England front line of Jamie Vardy and Tammy Abraham pressed high up the pitch. The second line of pressure came from the midfield three, although they allowed potential receivers more time and space throughout. The England defensive line struggled at times, with Germany managing to get in behind and through the gaps in their defence. When they did, however, they found Jordan Pickford in excellent form; the young goalkeeper made a number of excellent saves, including here from Timo Werner. 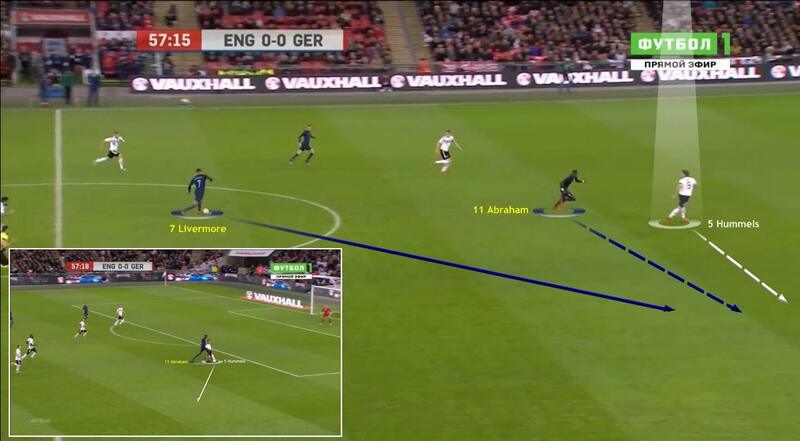 In possession, England looked to play passes in behind the German defence for their front two to chase. 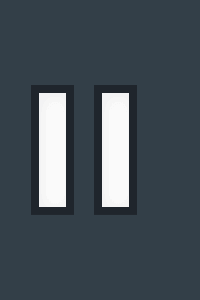 They would also look to get the opposite wing-back forward to support – as here, where a ball from Rose on the left sees Trippier advances down the right. It was from their wing-backs occupying attacking positions in wide areas that England had most joy. This led to their best chance, when Trippier crosses for Vardy – but the forward’s header was met with a smart save from Marc-Andre ter Stegen. 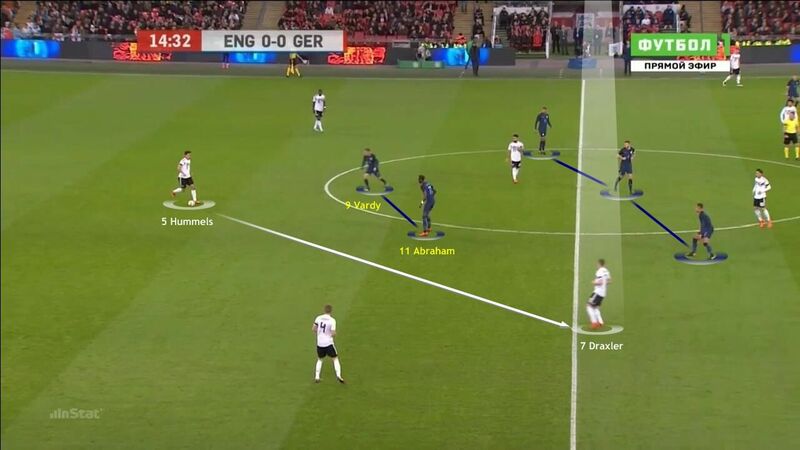 Germany started in a 3-4-3 formation, with a front three of Julian Draxler, Timo Werner and Leroy Sane positioned centrally when out of possession. They rarely pressed the England back three, however, allowing them to play out from the back with relative ease. 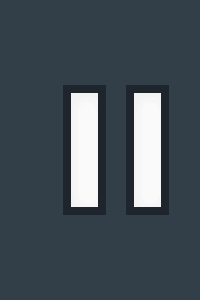 When they lost the ball, Germany proved effective in their defensive transition. They were always quick to regain their shape, with Mats Hummels in the centre of their back three impressive in his covering and reading of the game to prevent England getting into dangerous positions. In possession, the visitors always looked to play out from the back despite the high press from Vardy and Abraham. Again, Hummels was the key man here, always finding a line into his midfielders – in this case, Mesut Ozil. The world champions always looked to find the spare man in space in the England half, particularly between the lines. 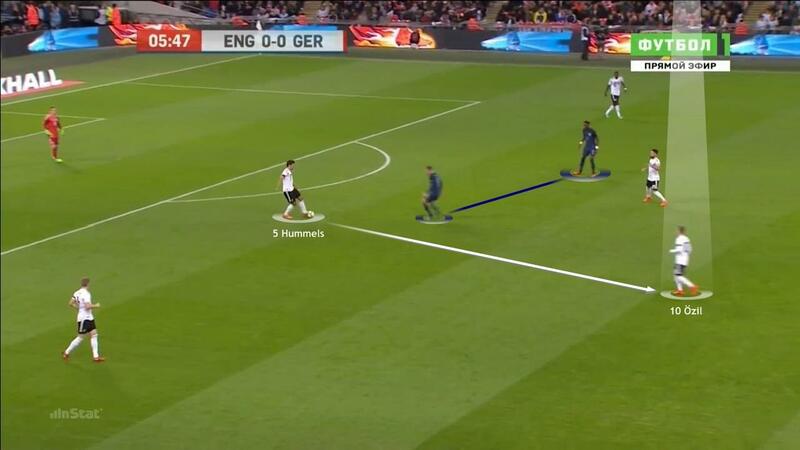 To this end, their midfielders were constantly on the move and swapping positions – as here, where Marcel Halstenberg moves inside and is able to find Ozil taking up an advanced position from where he can threaten the England defence. Germany were dangerous on the counter-attack, where their pace, intelligent running and clever passers like Ozil, Ilkay Gundogan and substitute Emre Can could cause the England back line problems. This is a clear example, with Ozil playing Werner in between Phil Jones and John Stones. Joachim Low’s side started in a 3-4-3 formation, with wing-backs Joshua Kimmich and Marcel Halstenberg dropping back to form a 5-2-3 in defence.  The front three of Julian Draxler, Timo Werner and Manchester City’s Leroy Sane positioned themselves centrally out of possession in an attempt to force England’s back three into wide areas, but they rarely pressed high enough and instead allowed them both time and space on the ball. In midfield, they worked hard to put pressure on their opposite numbers, creating a numerical advantage and cutting off routes into potential receivers. This often forced England into going long, but the visitors’ solid back three were quick to kill any serious threat in behind them and mostly managed to prevent Jamie Vardy, Tammy Abraham and substitute Marcus Rashford from getting into dangerous positions. In their defensive transition, the German back line proved well-organised and effective. 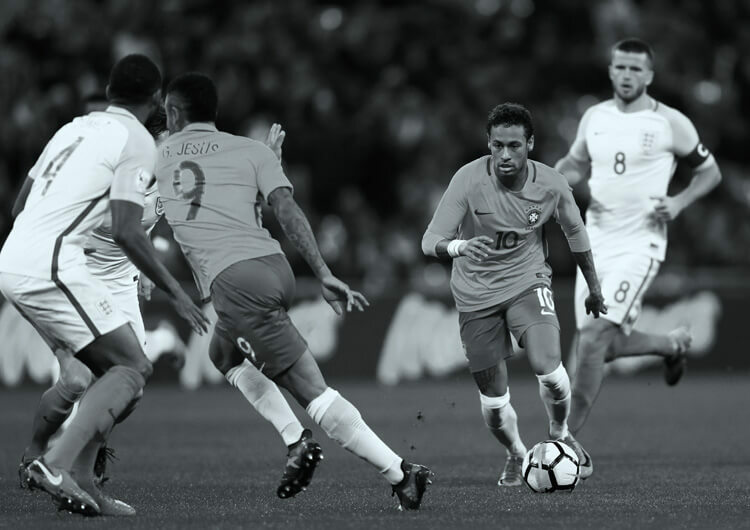 Despite committing more numbers forward than their opponents, they reacted quickly to get men back and prevent England’s pacy counter-attackers from offering any real threat. Mats Hummels, at the heart of the visitors’ back three, was excellent in this phase of the game; his reading and ability to cover any space left by his teammates prevented England from ever truly getting in beyond the Germans’ defensive line. 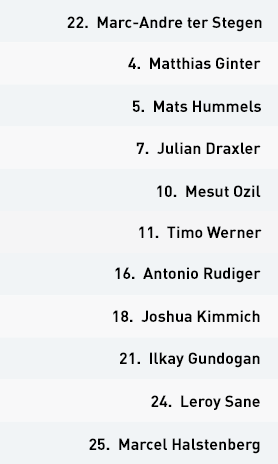 In possession, Germany always looked to play out from the back, utilising Hummels alongside Matthias Ginter and Antonio Rudiger to find routes into their more creative midfielders in more promising positions. From there, they were constantly on the move, as the likes of Mesut Ozil and Ilkay Gundogan tried to evade the compact England midfield and find space between the lines from which to attack the equally compact back three. In doing so, they created a number of chances and always looked a threat – but they came up against a young English goalkeeper in top form. On the counter-attack, Low’s men were equally dangerous, always on the look-out for space between and in behind the last line of England defenders. Ozil, Gundogan and later Emre Can are all strong carriers of the ball, and with the pace and intelligent running of Werner and Sane ahead of them they were able to create chances – such as that from which Werner should have opened the scoring after 22 minutes. 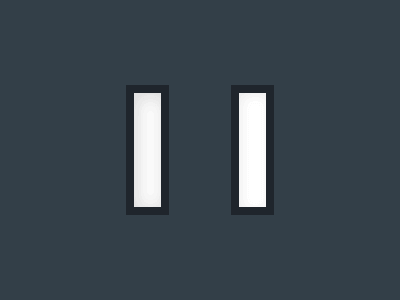 Absences on both sides enabled the two managers to experiment somewhat. England were missing Harry Kane and Raheem Sterling, while Germany were without Thomas Muller, Jerome Boateng and Toni Kroos. Jordan Pickford put in an excellent display in goal for England, keeping the visitors out with a number of impressive saves. 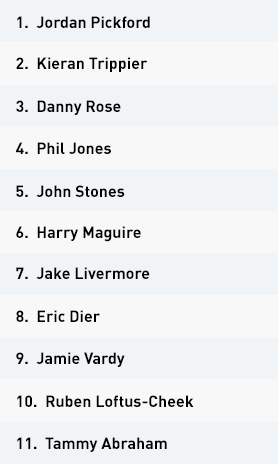 England generally employed a direct approach, but when they didn’t they often looked to Kieran Trippier and Danny Rose. The two wing-backs were very active in the offensive phase; it was from a Trippier cross that Jamie Vardy had the hosts’ best chance of the game. German centre-back Mats Hummels was one of the more experienced players on the pitch, and it showed. He led the defensive line superbly, minimising the England threat, and his intelligence on the ball was at the heart of the visitors’ combination play into midfield. 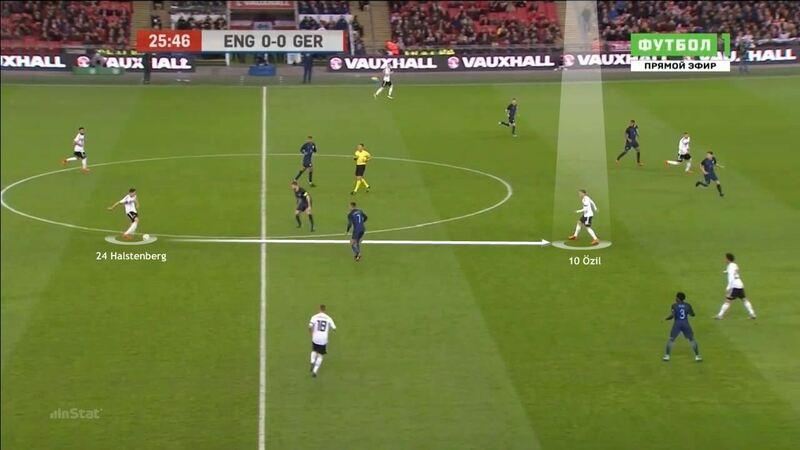 Against a compact and defensively minded England shape, the German midfield line showed a constant willingness to shift positions, lose their markers and search for space. This led to them creating a number of good chances in behind the England defence, although they were not able to take any of them.